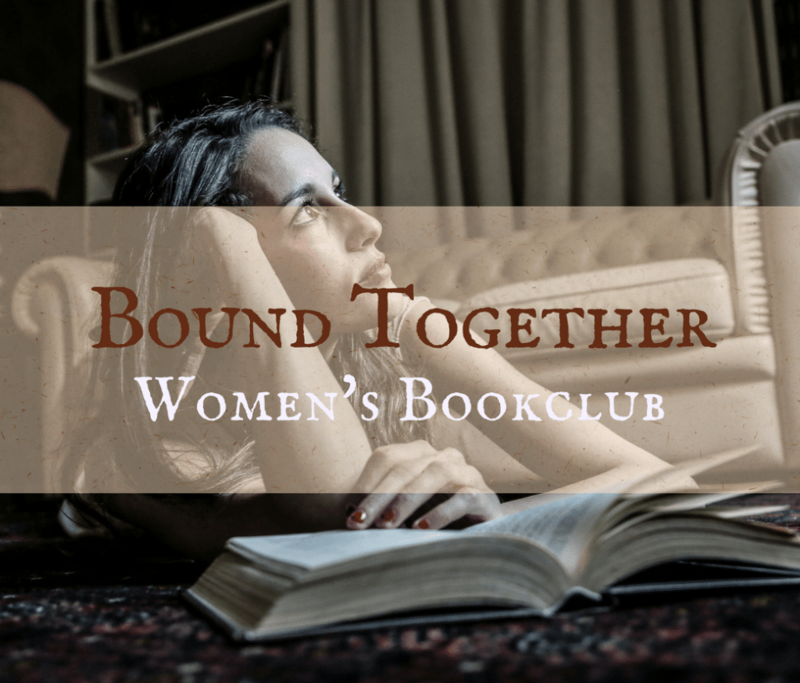 The Bound Together book club is a small fellowship group sponsored by the Women’s Ministry. It meets at 9:30 am the first Friday of the month on even numbered months. We welcome all women to join and participate in book discussions as often or as few times as possible. 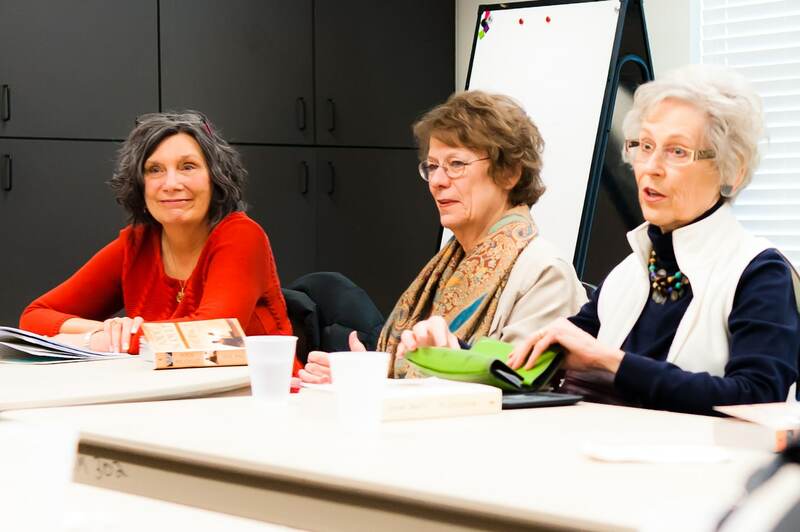 Most participants read the book prior to meeting at the beginning of the month, but that is not a requirement to participate in the Women’s Book Club. Moreover, once a year, we open the Book Club to men and invite them to discuss the selected book (see list below). Additionally, Bound Together donates books and/or provides financial support to the Samaritan Inn and to Texas counties in dire need. Bound Together attendees nominate and vote at the December meeting the book selections for the coming year. If you have any questions about the Bound Together Women’s Book Club, fill out the Contact Us form.